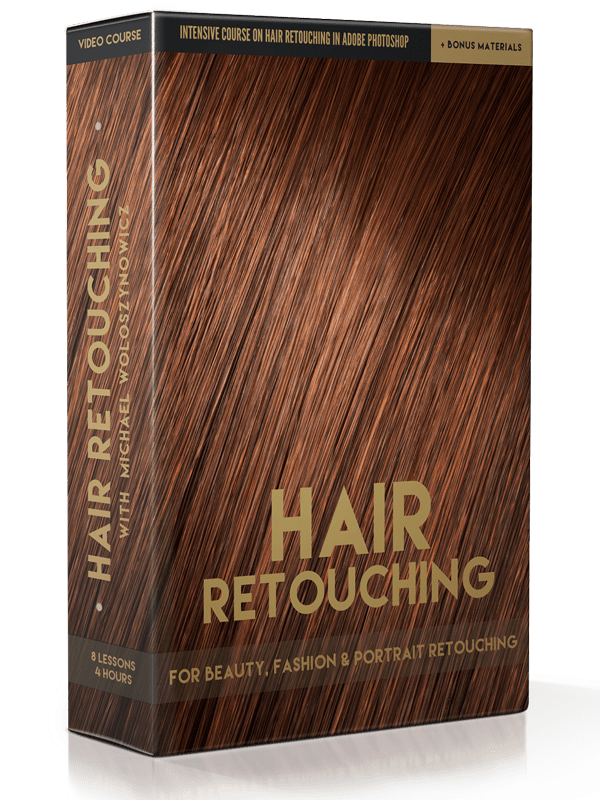 In similar fashion to our courses on Dodging and Burning and Color Grading, we’re continuing on in our series with Retouching Academy to give you a detailed look at the challenging task of retouching hair in portrait, fashion and beauty images. Despite the retouching challenges, a skilled hair retouch makes a tremendous difference in the final image, helping achieve a clean editorial or commercial result. With this video course, our goal is to teach you how to fix common hair issues in beauty, portrait and fashion photography using simple retouching tools and techniques, while offering a variety of methods to take the struggle out of the process and minimize the amount of time required. For a detailed look at the course, please visit the course description page on Retouching Academy. We chose a wide variety of images styles, from commercial beauty, to natural portraits as well as a variety of hair styles so we could expose you to the most common problems that you will run into in your own retouching work. Please keep in mind, this is not a beginner course; it requires some basic knowledge of Photoshop tools, layers, adjustment layers, blending modes and masks. We also dive into a lot of the concepts we’ve covered in the Dodging and Burning and Color Grading but those are not required prerequisites. We also talk about advanced tools such as frequency separation, but these are covered from start to finish, so no prior knowledge of them is needed. We also provide all the setting details for the tools used in video lessons as well as the layered PSD files, so you can easily apply the same concepts to your own work. In addition to the videos you’ll receive a PDF guide along with the helper actions used throughout the tutorial and all the layered practice files to work on.